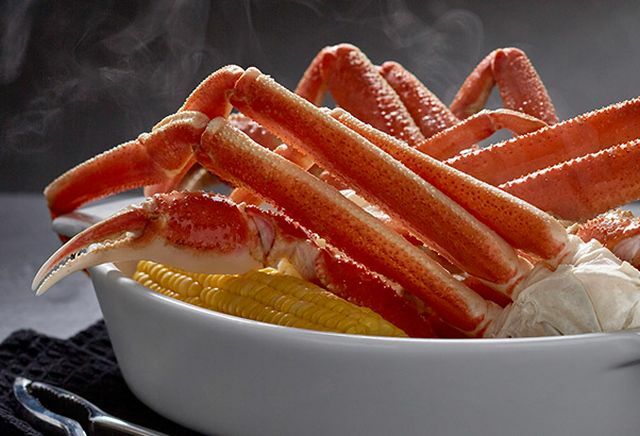 - New Crab Lover’s Dream - Wild-caught North American snow and king crab legs served along with creamy crab linguini Alfredo and a choice of a side. - New Crab Cakes & Crab-Oscar Salmon - Lump crab cakes with wood-grilled Atlantic salmon drizzled with a crab hollandaise topping. The meal is accompanied by mashed potatoes and a choice of side. - New Crab Cake Dinner - Three lump crab cakes with a Meyer lemon aioli. Also comes with rice and a side of your choice. 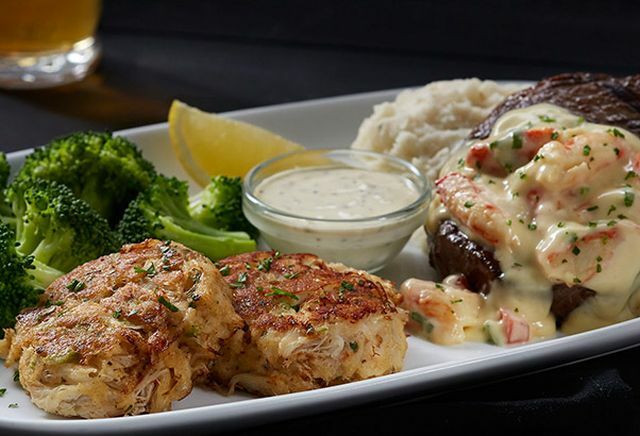 - New Crabfest Ultimate Surf & Turf - Lump crab cakes served alongside peppercorn-seasoned sirloin steak topped with crab hollandaise. 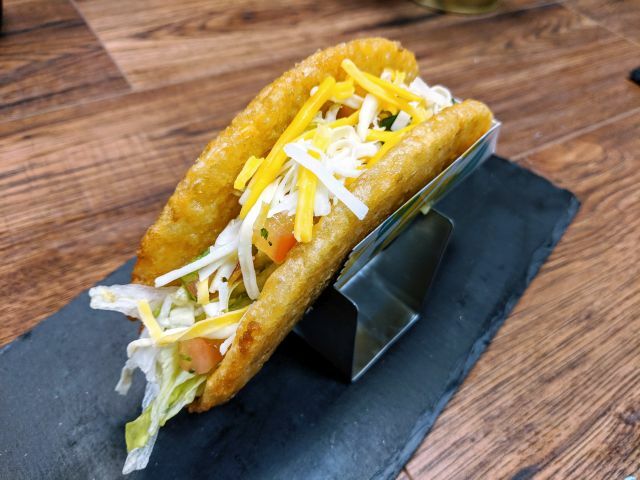 It also comes with mashed potatoes and a choice of side. - Wild-Caught Snow Crab Legs - Steamed wild-caught snow crab legs plus two sides of your choice. - Ultimate Feast - Maine lobster tail, steamed North American snow crab legs, garlic shrimp scampi, and Walt’s Favorite Shrimp. Served with wild rice pilaf and a side of choice. - Crab Linguini Alfredo - Crabmeat in creamy garlic Parmesan sauce served over linguini. 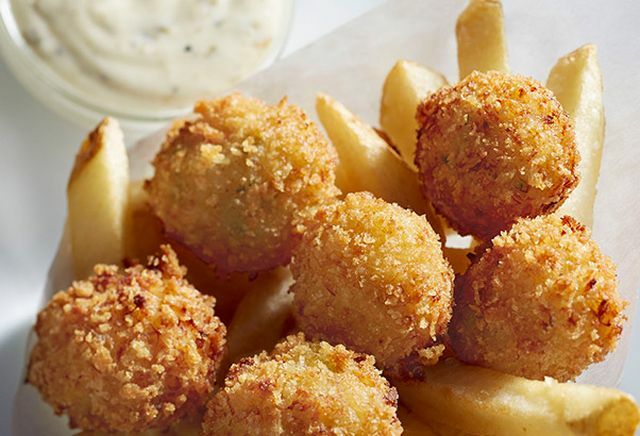 - Crab Fritters - Crab meat crusted with panko and fried. The fritters come on a bed of french fries and Meyer lemon aioli is available for dipping.